Just as you have a unique soul blueprint, you also have a unique place in nature. Different places in nature reflect different parts of you, and the places you feel a strong affinity with often reflect the qualities that you possess. Feeling your place in nature allows you to ‘find your bearings’ as a soul feeling its place on earth. Knowing your place in nature really is a feeling. It’s a knowing in your body that ‘just is’. Nobody can tell you your place, you will find it as you continually seek to connect with the natural world and *feel* which places, animals, plants and forces, resonate with you most. 1. 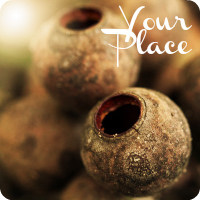 Place – Where do you come from? 2. 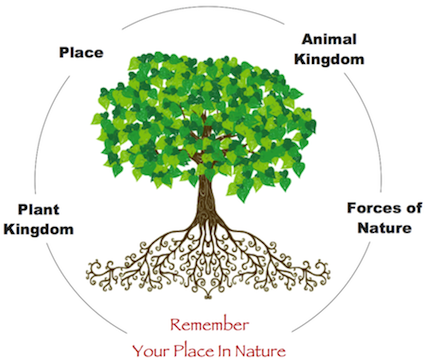 Animal Kingdom – What is your animal medicine? 3. Plant Kingdom – What is your plant medicine? 4. Forces of Nature – What is your creative/cleansing power? I come from the highest mountain peak. My animal medicine is owl, tiger and sea snake. My plant medicine is Eucalyptus tree. My creative power is lava and tree. As a soul with a human body, you have a natural way of creating and cleansing according to your physical features, bone structure, weight distribution and pattern of energy flow. 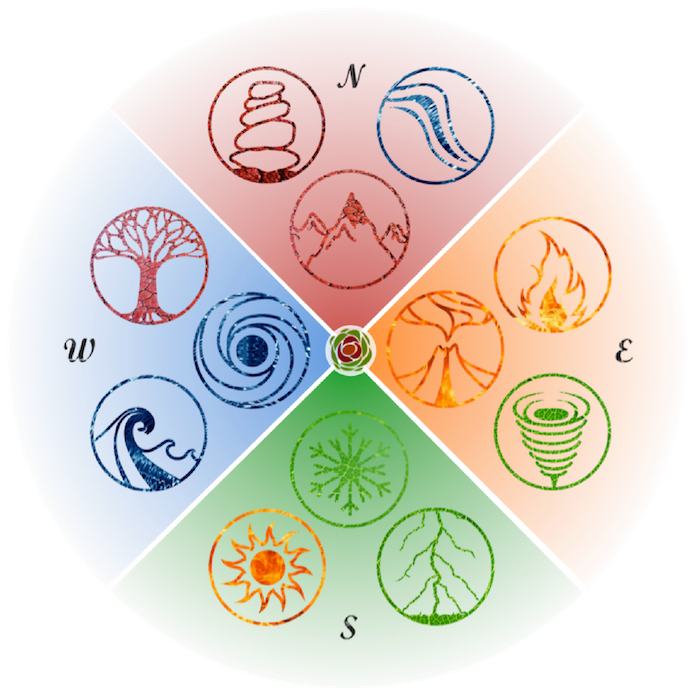 The various forces of nature – such as earthquake, fire, whirlwind, lightning – are reflected in the 12 Creative Powers, known as the Creator Types. This week you’ll find your Creator Constitution in Google Drive, a profile which is designed to give you a foundation for how and when you create most naturally. We’ll be leveraging your Creator Constitution when we come to create your soul-based business. For now, let it sink into your body and allow the truth of your nature to emerge. For more in-depth info on the Creator Types over here. Go walkabout – wander slowly through nature, without a destination and watch and feel what is around you. Keep in mind that it can take some time to really feel your place in nature deeply and strongly. You might find that you can feel some aspects of your place now, and others may become clear down the track. The important thing is that you start to awaken your individual connection with nature in your body. Sharing this aspect of yourself with others can help to anchor the energy within you, and of course, it helps people to connect with you with a deeper understanding of where you come from… remembering that we are all connected, just as all of nature is connected.